Tammie has a meticulous eye fordetail. 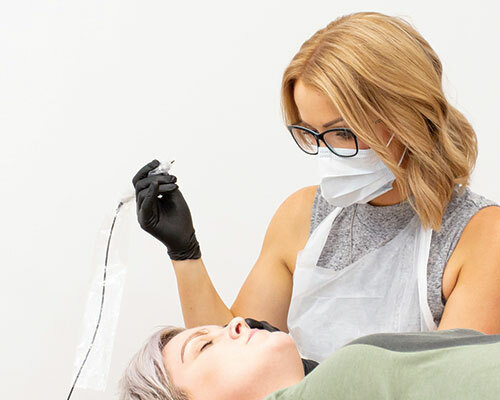 Holding 14 years of beauty experience, nationally accredited training and infection control certification you can rest assured your in safe hands. Tammie is well known as a perfectionist, achieving the best possible results for everyone she meets. With her genuinely warm nature Tammie helps you to choose a treatment that you feel most comfortable with so you can wear it with confidence and pride. 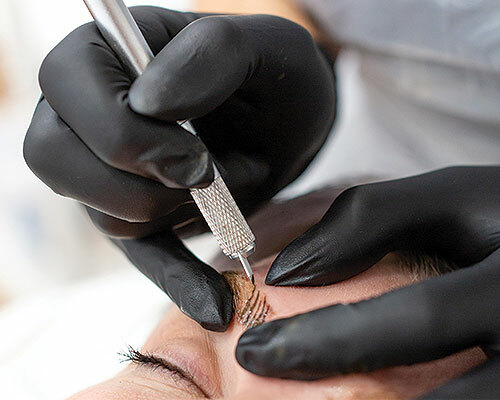 Adelaide based, Meticulous Brow offers a personalised, high quality Semi-Permanent Make-up service. Treatments are designed specifically for you, based on your preferred outcome and personal desires. 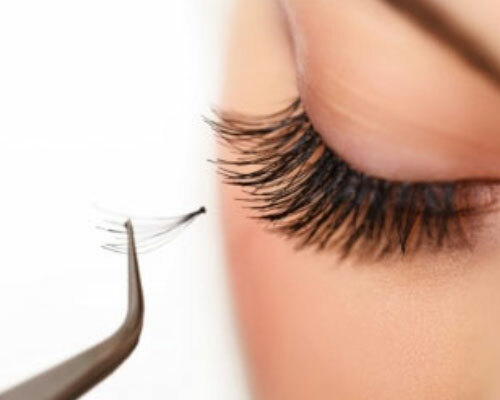 Each treatment is performed using sterile single use needles, only the safest Organic Pigments and up to date quality equipment making your treatment as safe and comfortable as possible. on your skin type, lifestyle and desired results. by 30-50% once healed depending on your skin type. From the minute I stepped in the door and was greeted by Tammie I knew I was going to leave extremely happy, her professional approach, appearance and knowledge is by far the best I’ve received. Tammie created eyebrows for me from nothing to wow and I recommend her to anyone wanting them done even if nervous about doing so this girl is the one you need to see 10/10. I never thought I would be so ecstatic over eyebrows but I am in love with them!!! I had very thin, sparse, blonde eyebrows and would hide them under a fringe draw them on disastrously. Thankfully I got in touch with Tammie, who has opened up a whole new world of beauty to me and today she gave me a new face. I can not recommend this clinic enough, it’s immaculate and beautifully styled. Tammie is a true perfectionist and made the entire process not only easy but exciting and I’m truly grateful. Tammie is by far the best beauty consultant I have ever seen. Her attention to detail, technical knowledge and skill exceeds anyone by far. My eyebrow transformation absolutely blew me away, and although I was nervous, Tammie’s incredibly warm nature put me right at ease and I thoroughly enjoy each visit now. If there were more stars to rate she’d be 100! Thanks Tammie.